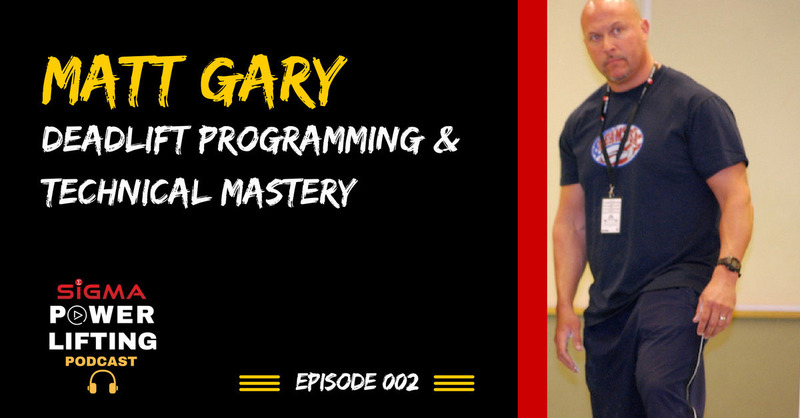 Episode 2: Matt Gary of SSPT and coach of the USAPL National team is on the podcast to discuss training the deadlift, single-rep vs. multiple-rep sets, and technical mastery of the deadlift. 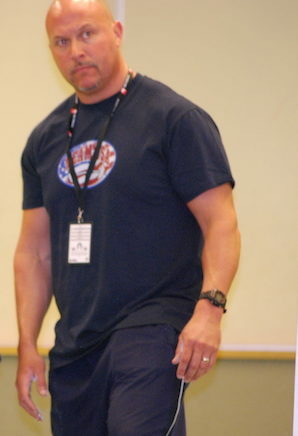 Matt Gary has been a competitive, drug-free powerlifter for 20 years. His educational background includes a BS in Kinesiological Science from the University of Maryland. 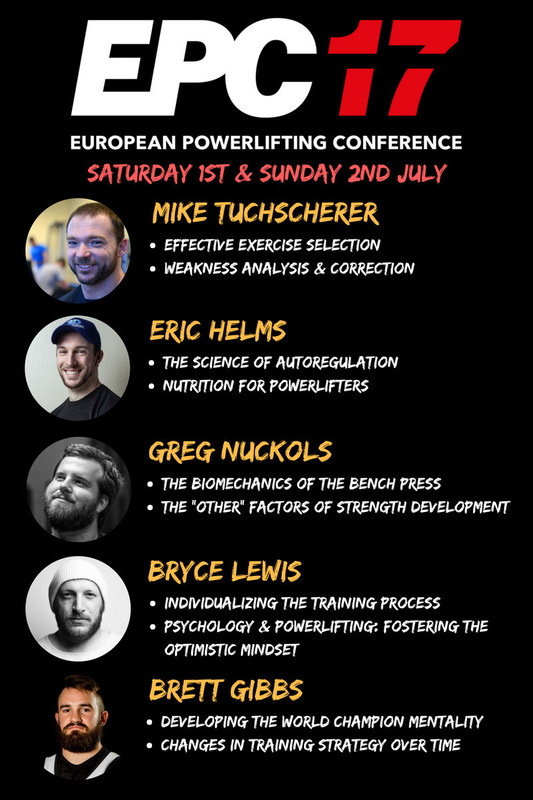 In 1995, he was recognized as a Certified Strength & Conditioning Specialist (CSCS) via the National Strength & Conditioning Association.